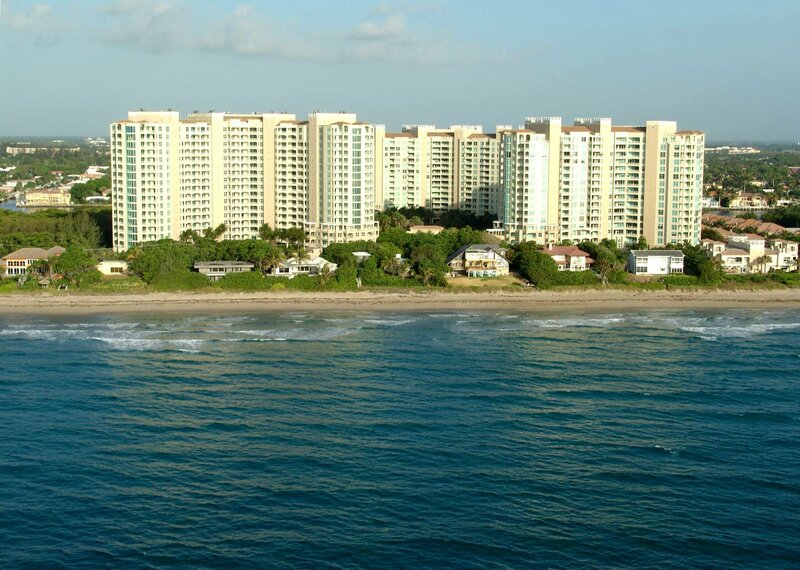 GREAT VIEWS OF OCEAN, INTRACOASTAL AND CITY. TWO BEDROOM PLUS DEN WITH TWO AND ONE HALF BATHS. CUSTOM CLOSETS INCLUDING PANTRY. FULL SERVICE BUILDING INCLUDING VALET PARKING, PRIVATE ELEVATOR ENTRANCE, TENNIS, PRIVATE BEACH CLUB, PRO FITNESS CENTER, CONCIERGE, NINE FOOT CEILINGS AND COMPLETE IMPACT GLASS. NEW AIR CONDITIONER AND HOT WATER TANK.